The RuffleButt Allie RuffleButt, 6-12 Months has a splash of style to cover lovable little fannies, this ruffled bloomer boasts layers of candy ruffles and a colorful print. Introducing the RuffleButts Cara Chevron RuffleButt, 6-12 Months . Loaded with adorable ruffles, these fashionable chevron bloomers make everything from pictures to play a whole lot more fun. 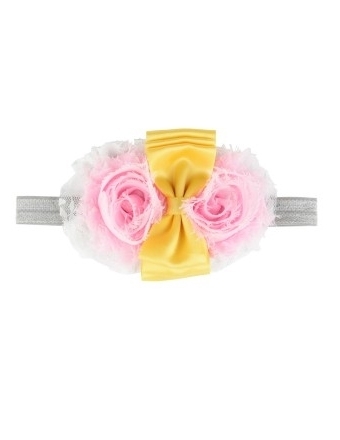 Add some girly flair to her hair with this satin and lace RuffleButts Gray Cara Head Band . Pink blooms, a satin bow and a pillow of lace sit atop a stretchy band, providing a comfortably snug fit for infants and toddlers alike. Ruffled layers of pretty prints and a satin bow add sweetness and charm to a favorite bloomer style. 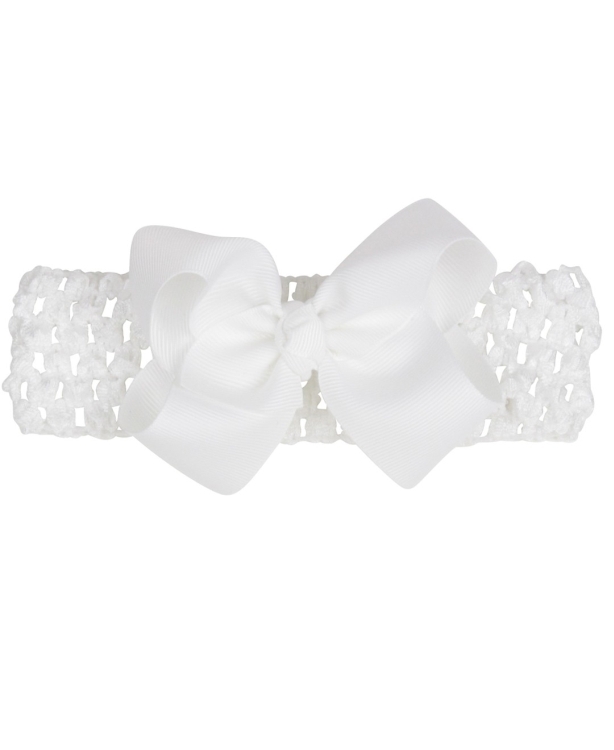 The RuffleButts White Riley Head Band is the perfect addition to any ensemble, with our soft and stretchy crocheted headband!